Vaping, for starters, is full of mysteries. They often have millions of questions. Here I'll tell you some most common questions from the beginner. The first question is about the atomizer. 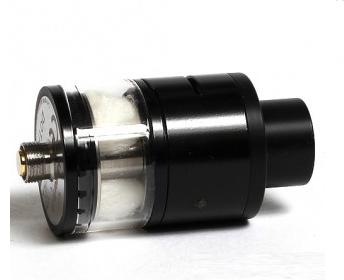 There are two kinds of atomizers: the RBA atomizer and the finished atomizer. The finished atomizer is often used together with the finished atomizer core which has a quite stable taste for trhey have been designed by the producer. 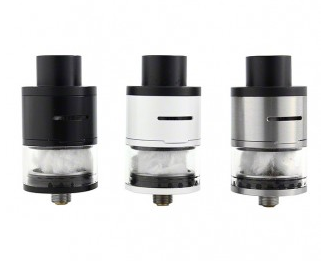 And it is also quite easy to use and change it, a best choice for the new starters.While, the RBA also includes three types: RDA / RTA / RDTA. Follow us and we'll update more information about the three types of atomizers.